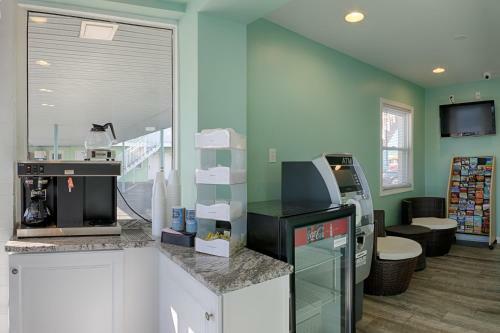 Madison Beach Bayside in Ocean City is a small-scale hotel with 10 Rooms. Madison Beach Bayside is located in the Boardwalk of Ocean City, 700 metres from Jolly Roger at the Pier. 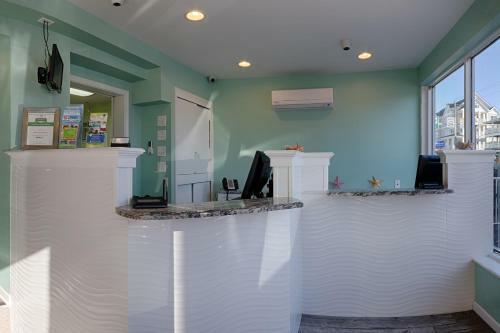 Boasting a seasonal outdoor swimming pool, the motel is close to several noted attractions, around 700 metres from Ripley's Believe It or Not, 1.3 km from Ocean City Harbor and 1.5 km from Ocean City Boardwalk. The accommodation features a 24-hour front desk as well as free WiFi. All rooms in the motel are equipped with a flat-screen TV with satellite channels. 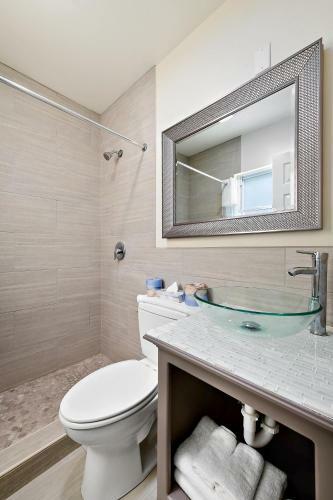 Rooms come with a private bath...room with a shower. Guest rooms will provide guests with a microwave. Madison Beach Bayside offers a sun terrace. Baja Amusements is 3.1 km from the accommodation, while Roland E. Powell Convention Center & Visitors Info Center is 5 km away. The nearest airport is Salisbury-Ocean City Wicomico Regional Airport, 47 km from Madison Beach Bayside. Madison Beach Bayside is located in the Boardwalk of Ocean City, 700 metres from Jolly Roger at the Pier. 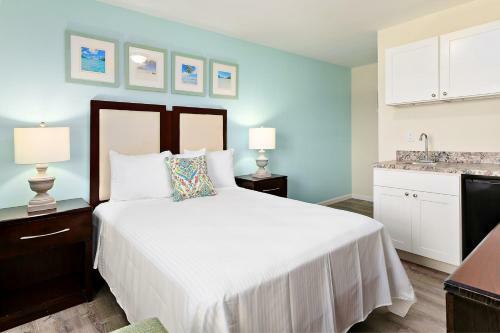 Boasting a seasonal outdoor swimming pool, t...he motel is close to several noted attractions, around 700 metres from Ripley's Believe It or Not, 1.3 km from Ocean City Harbor and 1.5 km from Ocean City Boardwalk. The accommodation features a 24-hour front desk as well as free WiFi. All rooms in the motel are equipped with a flat-screen TV with satellite channels. 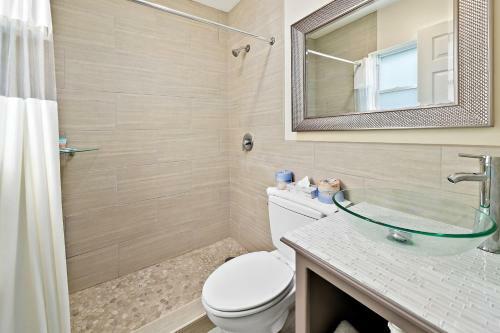 Rooms come with a private bathroom with a shower. 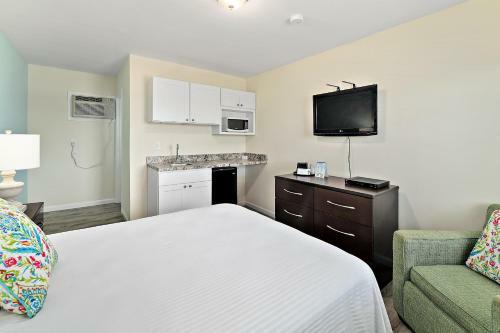 Guest rooms will provide guests with a microwave. Madison Beach Bayside offers a sun terrace. Baja Amusements is 3.1 km from the accommodation, while Roland E. Powell Convention Center & Visitors Info Center is 5 km away. The nearest airport is Salisbury-Ocean City Wicomico Regional Airport, 47 km from Madison Beach Bayside. When would you like to stay at Madison Beach Bayside? Guests are required to show a photo identification and credit card upon check-in. Please note that all Special Requests are subject to availability and additional charges may apply. Please note that the check-in and key-collection take place at: 9 N Baltimore Ave, 21842 Ocean City. Please inform Madison Beach Bayside in advance of your expected arrival time. You can use the Special Requests box when booking, or contact the property directly with the contact details provided in your confirmation. If all guests are under the age of 25 there will be a refundable security deposit of $150. This money is refunded when you check out as long as there is no damage or eviction during the stay.